The current debate on whether or not to bomb Iran is being framed as a false choice. Proponents state we must bomb Iran to keep it from developing a nuclear weapon. Yet in the same statement they often admit that even an effective bombing campaign will delay the program only a few years. Thus, the real choice being offered is not to bomb Iran or face an Iran with nuclear weapons. The real choice is facing an Iran with nuclear weapons or facing an Iran with nuclear weapons after you have bombed it. When confronted with the real choice, some proponents have stated that we can continue to deny Iran a nuclear weapon by periodically bombing it again. There are two problems with this approach. First, “precision bombing” campaigns have yet to live up to their supporters&apos; pre-conflict predictions of effectiveness. Any campaign will be longer and less effective than currently predicted. Second, and much more important, the Iranians will learn from each bombing campaign and make the next more difficult or even impossible. Repeated bombing campaigns to delay development of the bomb are much like the “mowing the grass” approach in counterinsurgency. They provide short term tactical results but make the strategic situation worse. Despite the admitted shortcomings of a bombing campaign, Prime Minister Benjamin Netanyahu has repeatedly stated it may be necessary to prevent the Iranian program from entering a “zone of immunity” when it will be dug in so deeply neither Israeli nor U.S. weapons will be able to destroy it. Thus, we must bomb now. What Netanyahu never explains is how we will keep the Iranians from rebuilding their program in a “zone of immunity” after they are bombed. The only favorable strategic outcome proponents of bombing have suggested is that it may cause the Iranians to remove their government. Unfortunately, the historical record indicates that attack by outsiders rallies a people to support its government. The hope of a revolution is a very thin thread to hold a strategic decision – particularly one as fraught with unforeseen results as starting a war. A further problem with bombing Iran is the weak analysis of potential Iranian responses. For the last 150 years, proponents of starting wars – the Confederates, the Germans in WWI and WWII, the French in Indo China, the U.S. in Vietnam, Iraq, and Afghanistan – have assumed the war would be short. In each case, they were catastrophically wrong. 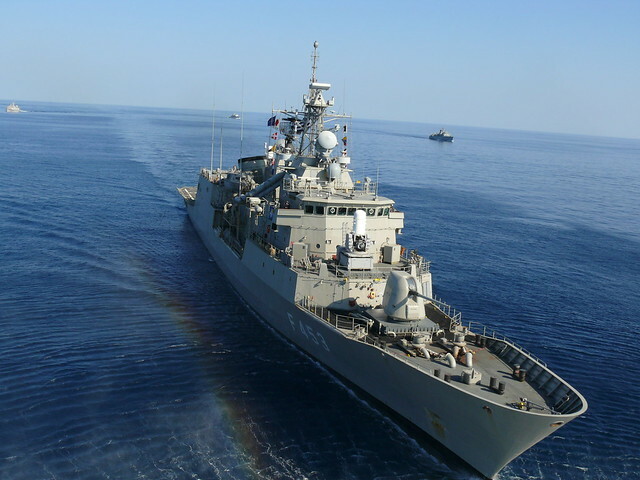 While there has been some discussion of Iran closing the Straits of Hormuz, there has been no consideration of other Iranian actions – mining harbors overseas (using merchant ships), major attacks on oil production chokepoints globally or major terror attacks using the nuclear equivalent explosive power inherent in many industrial practices. In short, bombing proponents assume Iran will be an essentially supine enemy and not attempt to expand the conflict geographically or chronographically. Iran is a classic wicked problem. Any “solution” brings a new set of problems. Lacking a solution, the strategist’s job is to think through how to manage such a problem. Bombing may delay the acquisition of the nuclear weapons but certainly exacerbates the problem of dealing with Iran when it recovers and succeeds in building a bomb. There is no sure way to stop the Iranian weapons program short of invasion and occupation. Bombing makes sense only if you think a nuclear armed Iran that has been repeatedly bombed will be easier to deal with than a nuclear armed Iran that has not been bombed. Dr. T. X. Hammes is a Senior Research Fellow at the National Defense University. The views expressed are his own and do not reflect the official policy or position of the National Defense University, the Department of Defense, or the U.S. government.